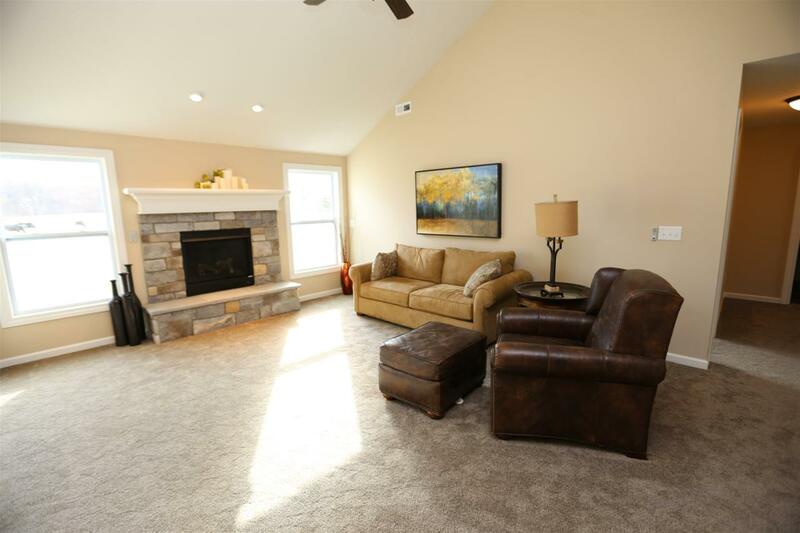 You'll love this charming, one story villa home just outside of Fort Wayne in Grabill. 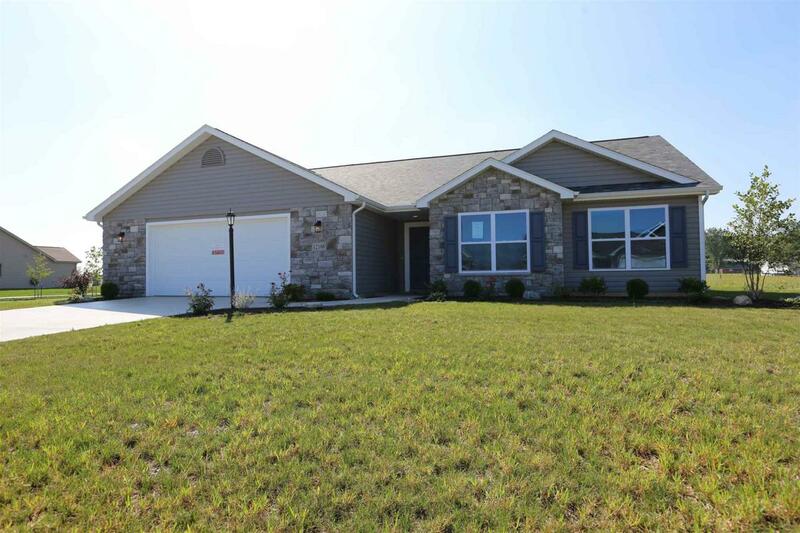 This 3 bedroom, 2 bathroom home with an oversized 2-car garage provides a generous amount of living and storage space. 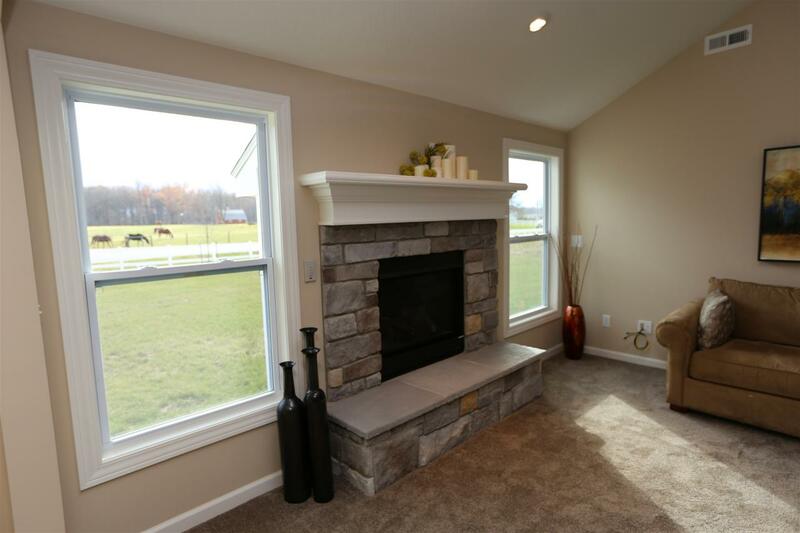 Relax in the evening around the cozy gas fireplace. The great room also has a cathedral ceiling and a wonderful layout for furniture placement. Cook in this custom kitchen with maple painted, two-toned cabinets for added visual interest and contrast. The layout is a vistaview which overlooks the great room and the nook plus the kitchen has a same height breakfast bar for seating. The master suite offers a walk-in closet and spacious bathroom with double sink vanity, garden tub for extra relaxation and a separate shower. No more mowing or shoveling snow. This villa has yard irrigation, lawn care and snow removal! Located just off the bedrooms is laundry room with shelving. 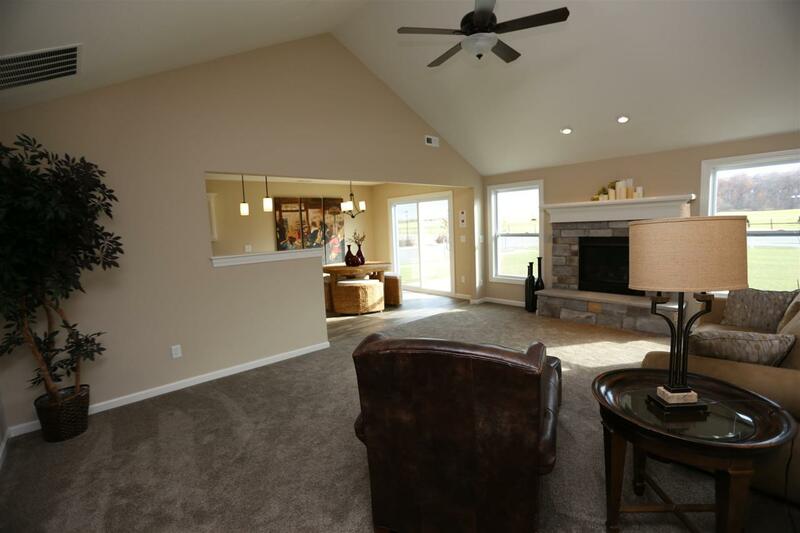 Just a couple of minutes from the heart of downtown Grabill and just minutes down the road from shopping at Chapel Creek this is small town living at its best.